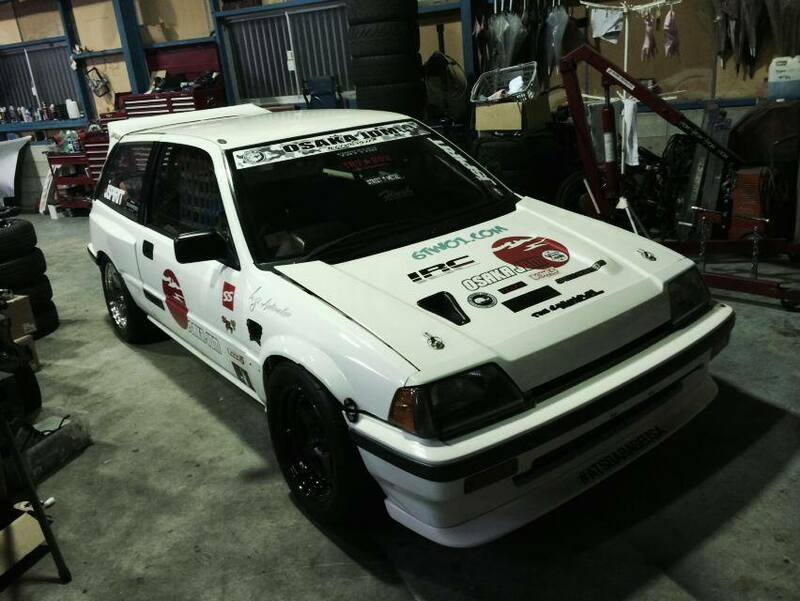 Last month, PVT Runner Tougel took a trip to Japan and paid Osaka JDM a visit. 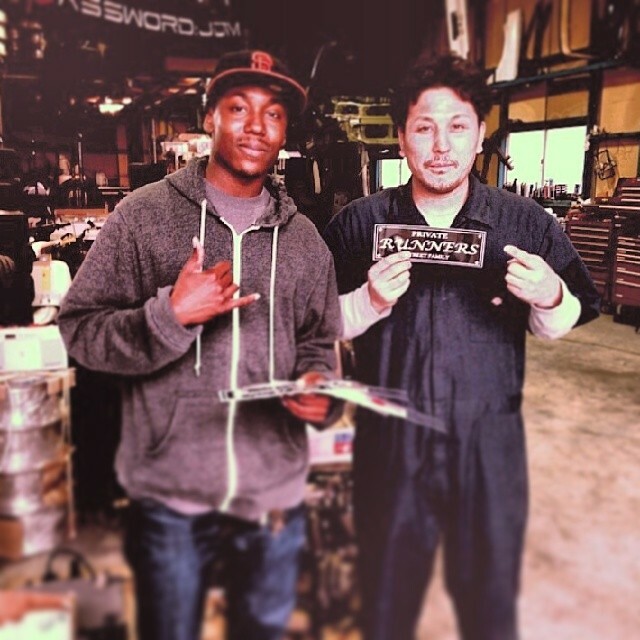 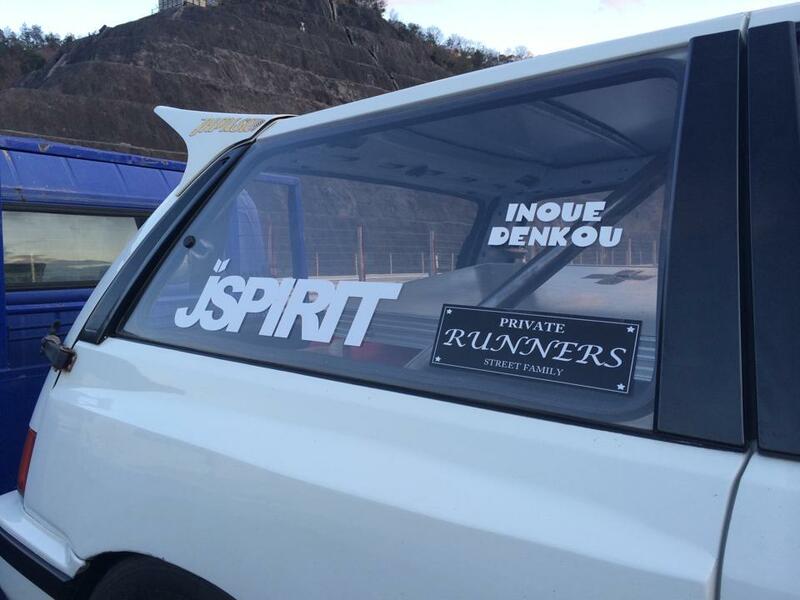 He gave the owner of OSAKA JDM, Kazuhiro Furukawa some Private Runners stickers. 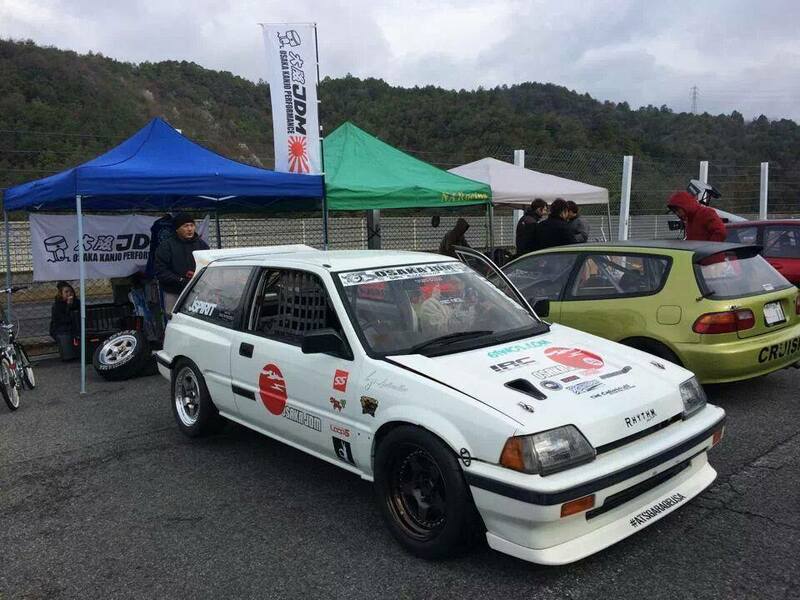 I chatted with Kazuhiro, he told me on April 6th he will be doing a time attack at Central Circuit and he will paste the Private Runners sticker on his E-AT.